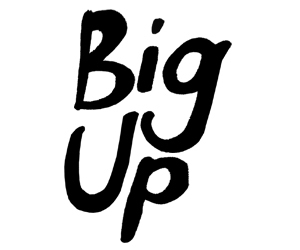 Every Monday at 5pm on the Monday Arvo show on FBi Radio, you can catch HEAPS DECENT RADIO! 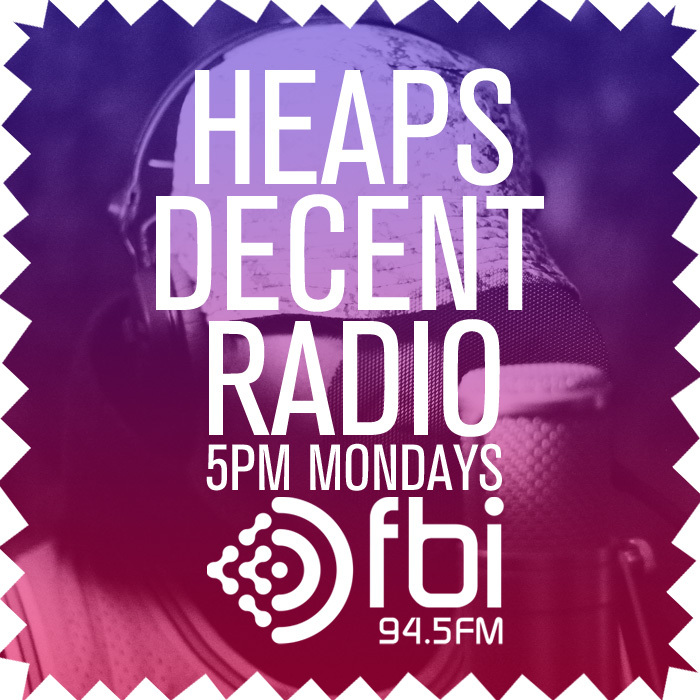 Each week with show host Amy Gibbs, we’ll be discussing the latest talent from Heaps Decent with one of their brand new songs premiered each week. 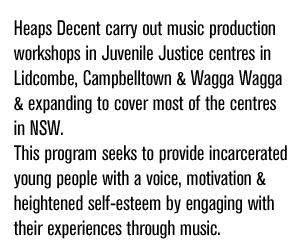 The talents featured are emerging artists that we work with in various workshops each week; from our Home Base workshop in Redfern, to first timers in Griffith, Each of the songs played are outstanding examples and display a level of commitment. Huge thanks to Amy and also to the show producer Tommy Codling for helping get this idea off the ground. Make sure you tune in HERE (on-demand worldwide) or 94.5FM if you’re in Sydney!